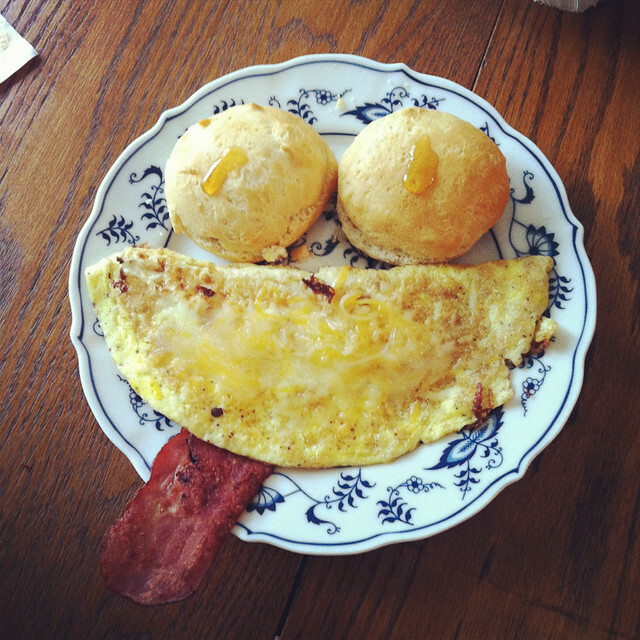 You know your day is going to be good when it starts out with a breakfast that makes you smile. I love your sense of humor! I bet you would have fun doing weddings!